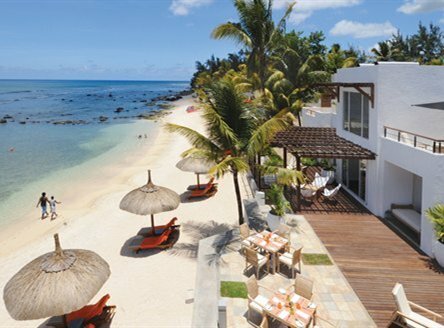 Just2Mauritius offers a hand-picked collection of smaller, boutique hotels in Mauritius - ideal for those seeking a more individual hotel with personalised service. 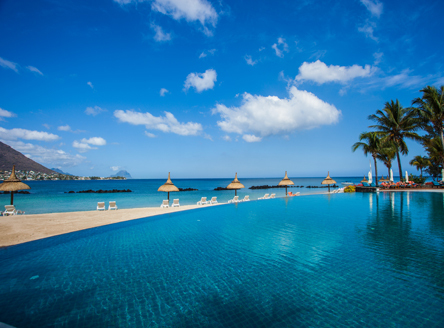 These boutique properties are located around the Mauritius coast; most are great for a honeymoon in Mauritius - what better way to celebrate exchanging your vows than on a paradise island? Our boutique portfolio caters for all budgets: a range of property sizes and a choice of star ratings; many also have spa facilities and some access to golf courses. 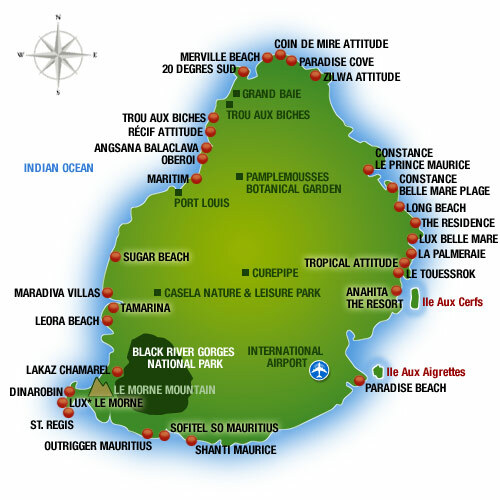 For a Mauritius holiday at our Mauritius boutique hotels, call our experienced team. Constance Le Prince Maurice - access to 2 golf courses! Luxury all-suite and villa hotel in a sheltered bay on the east coast with an intimate and tranquil style. Guests enjoy access to 2 golf courses - Legends and Links. Maradiva Villas Resort & Spa - all villas have their own private pool! 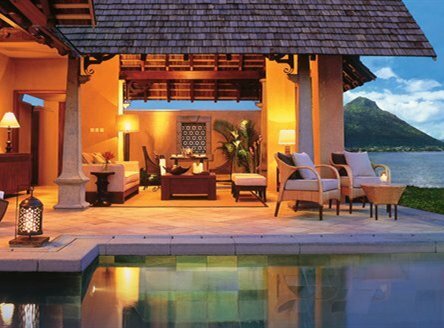 A 5* deluxe resort and a haven of peace and tranquillity on the west coast where all villas have a private pool! The 65 luxurious and spacious villas range from 163m² to 345m². 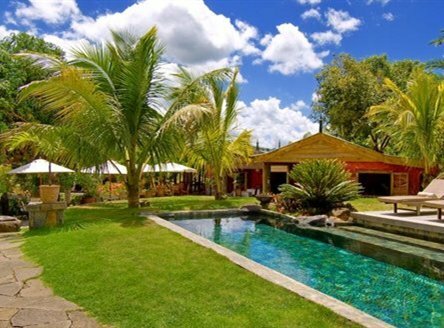 Mauritian style 'adult-only' 5* boutique hotel on the northern coast and just 10 minutes from Grand Baie. A haven of privacy for couples and honeymooners alike. Superb value 3-star plus 'Adult-only' boutique hotel, part of the Attitude Resorts group, situated right on the beach. Excellent value for money. Recently refurbished hotel in an exquisite setting on the west coast near Flic en Flac. 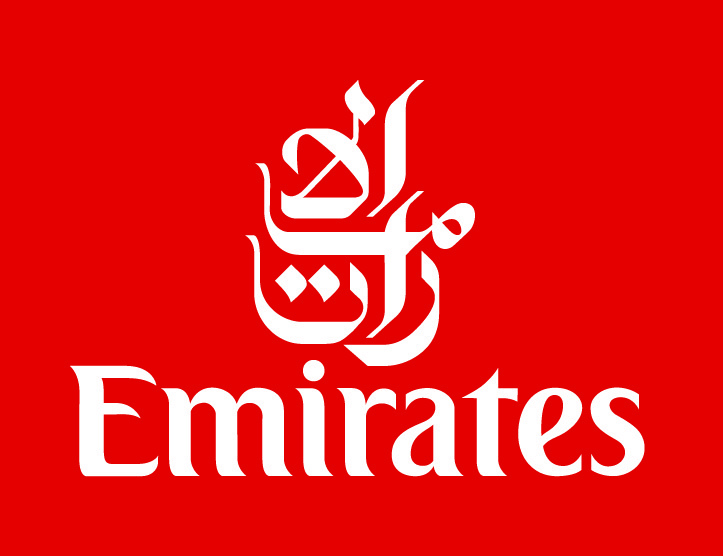 A four-star 'all-suite' hotel with outstanding service and excellent value for money. 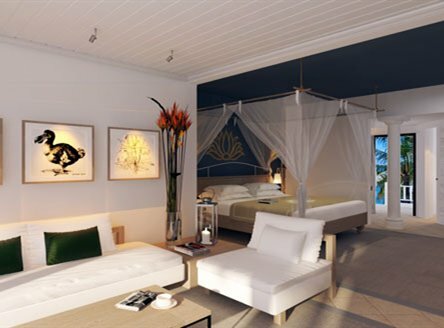 To find out more about our Boutique Hotels in Mauritius, please contact our experienced team for personal, first-hand knowledge.